Attorney Chris Jaensch attended the grand opening of the new USCIS Office in Tampa today. The building houses the Tampa Field Office (which handles infopass appointments, green card interviews, naturalization issues and other immigration business); and it houses the Application Support Center (which handles biometrics and fingerprints). The office will conduct naturalization oath ceremonies every day in the building. About 80 people can be naturalized per ceremony. If they get busier, they will add a second or third ceremony per day. The ceremony will not be the same day as the interview (but that may change in the future). The new citizen can register to vote but cannot apply for a passport at the ceremony. The USCIS is working a national solution to the issue of whether a condition resident can re-adjust based on marriage to a new person. The Application Support Center officially does not take walk-ins. If someone cannot make a biometrics appointment, they need to follow the instructions to reschedule. There is an Immigration Support Officer at the Ft. Myers Application Support Center and clients can make an infopass appointment there. 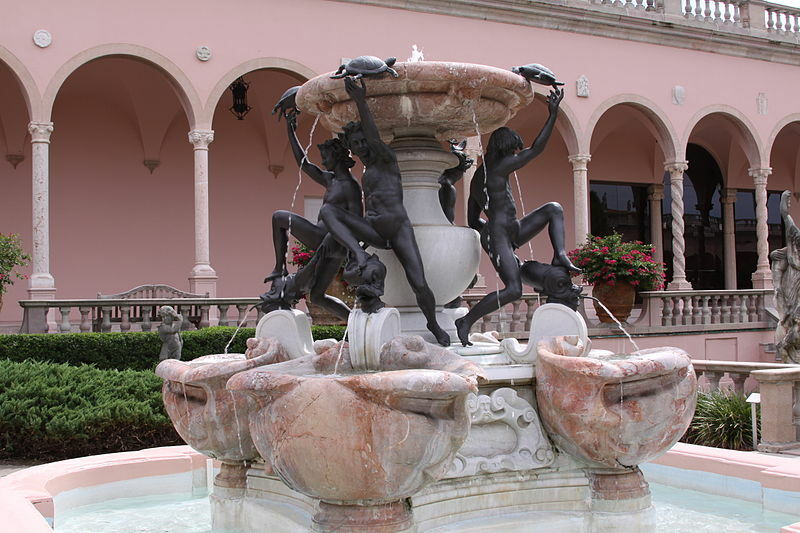 Sarasota is #1 Small City for the Arts! We did it Sarasota! We were recently named number 1 city of under 100,000 residents for the arts by the American Style Magazine. 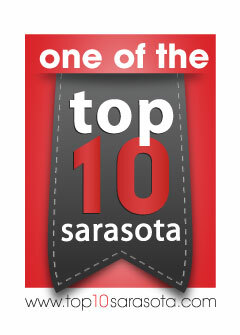 This is great news and confirms something we’ve long know about ourselves – that Sarasota is a great town for the arts! Bradenton came in at number 2 and St. Pete atook the number 1 spot for medium-sized cities. Read the full article in the Sarasota Herald-Tribune here. Here’s the transcript from Chris Jaensch’s talk with the Sarasota Association of Realtors about E-2 visas for investors. Getting an E-2 visa is a good strategy for staying the United States for extended periods of time. Enjoy the video below! So let’s say you are an immigrant and you’ve come to Sarasota and you love it and you want to stay permanently. At this point you should call my law firm. We come up with different strategies that help immigrants stay in the United States for longer periods of time than a visitor visa allows. One strategy is the E-2 Investor Visa. In order to qualify there has to be an existing treaty between your country and the United States. 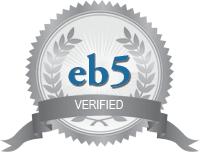 This visa allows you to spend up to 5 years in the United States and can be renewed every 5 years but you have to invest in and own a controlling interest in an active US business. You either have to buy one that already exists or start one from scratch. Usually $100,000 is a good amount to invest to qualify. The business has to be active and it has to pass a marginality requirement. In other words it has to create jobs for US workers or produce more than you as the investor and your family needs to live. Again, the visa lasts for 5 years and can be renewed for as long as the business is active. Just buying rental properties, unfortunately, will usually not qualify you for an E-2 visa. But you can incorporate real estate into an existing E-2 strategy; buying commercial properties can help you qualify, so can the business of buying, renovating and selling properties. It is up to your creativity as an investor and what you are interested in doing. The Department of Homeland Security has no sense of humor when it comes to messages broadcast over public social media networks according to USA Today. Two British tourists were recently deported for making unwise tweets before their trip to Los Angeles. One of the travelers apparently tweeted that he was going to “destroy America” during the trip. It might be British slang for getting intoxicated but it’s understandable why some would see it as a threat. Later on this same person tweeted that he was “diggin’ up Marilyn Monroe.” He claimed it was a Family Guy reference, the Department of Homeland Security was in no laughing mood however. As the two British travelers were passing through passport control on their way in to the States they report that they were detained, questioned, and held overnight before being placed on a plane back home. All on account of a few tweets. Here is a modified transcription of the first part of Chris’ talk to the Sarasota Association of Realtors. Enjoy the video below! When thinking of the immigration process we like to picture the Mississippi River. On one bank you are in your country of origin, in the other you are a citizen of the United States. Immigration Law is all the stepping stones in between the two banks. There are two main categories of foreign nationals living in the United States. Temporary Residents and Permanent Residents or people with Green Cards. Students, athletes, visitors and investors are all considered temporary residents. The most common temporary residents are Visitors. Traditionally foreign nationals have to get a visa to come to the US as a visitor. The US government has tried to make it easier for citizens of certain countries to enter here as visitors by establishing the Visa Waiver Program, sometimes called ESTA. People from 36 countries – mostly European, some in Asia – can come to the US without a visa and stay for 90 days. Canada is not part of the Visa Waiver Program believe it or not! They have their own category. Say you want to stay for longer than 90 days at a time. A B-1/B-2 visitor visa would allow you to stay in the States for 6 months at a time. How many times can you use a B-1/B-2 visa during a year? The truth is, there is no clear answer. The government has left it vague on purpose. The simple rule of thumb is to spend as much time out of the US as you do in it. When making plans to enter the US look back at how much time you spent here during the last calendar year, if more than 6 months, you might not be seen as a visitor any longer and be denied entry. Always come with a round-trip ticket, utility bill, or proof of residence in home country. This should help you get through customs without problems. Elizabeth McGowan, paralegal here at Jaensch Immigration Law Firm, couldn’t be more proud of her husband. Christian McGowan is graduating from Everglades University with a degree in Aviation Management. He was interviewed by Biz941 magazine for their article on local institutions of higher learning. After 8 years of service in the Army, inspecting and repairing aircraft and radar equipment, he decided he wanted to be more in the management side of the aviation industry. So he went back to school while still in the Army. He’s graduation with a 3.8 GPA after being on the Dean’s List for eight semesters. He recently started at new job as a management and program analyst at a local FAA office. We wish him continued success as he pursues his dream of working in Aviation. To read more about Christian and our local institutions of higher learning, click here. Chris Jaensch recently met with Michelle Colburn, who along with her partner, has established a business in Sarasota called Workplace Solutions Pros. The company helps employers develop human resources (HR) strategies. Their services include assistance with finding the best worker for clients’ unique business environment, assistance with assessment and selection of new hires, creation of employee handbooks and HR forms, performance of HR audits focusing on HR efficiency and effectiveness and legal compliance, employee training, employee surveys and other techniques to measure and analyze productivity. These services are increasingly important in the current economy. Employers can be liable to workers for failure to comply with wage/hour, payroll tax, anti-discrimination and/or other legal requirements; and employers can be fined and even criminally prosecuted for immigration violations. Employers can also save money on the cost of recruiting and training workers if they find the right candidate for the job at the outset. HR consulting services are particularly important to foreign business owners. Many times, we see that foreign owners and managers of Florida companies, who may have E or L visas, believe that the HR rules and procedures in force in their home country are “basically the same” in Florida. This usually is not the case. Michelle Colburn and Patricia Matthews, founders of Workplace Solutions Pros, have a combined 40 years of experience in Human Resources and can design a custom HR strategy for businesses large and small. 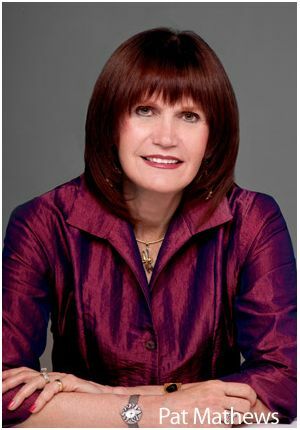 Patricia (Pat) Matthews has over 25 years of experience in management and consulting for Fortune 100 companies such as Occidental Petroleum and Anheuser-Busch. She develops and implements HR programs that increase productivity and increase efficiency in organizations. She has been featured on Good Morning America, Fox News, CNN, The Wall Street Journal, and Forbes.com. 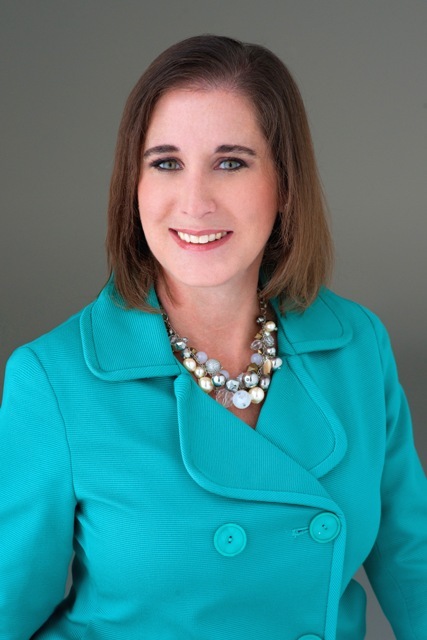 Michelle Colburn has over 15 years’ experience in business development, strategic planning, and professional training and recruiting. She is a talented recruiter and develops recruiting strategies that fit her clients’ needs, maximizing their return on investment. If you would like more information please visit their website: workplacesolutionspros.com.